I have some exciting news! 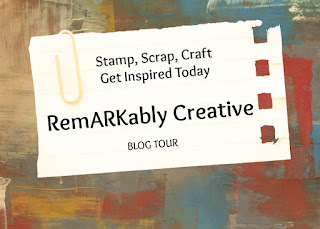 I have been selected as a design team member of the Brown Sugar Challenge Blog! Today is my first challenge as a DT member! The challenge this week is to make a card using only black and white with a splash of color. 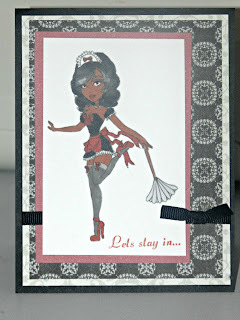 I used the French Maid image from Sassy Studio Designs. 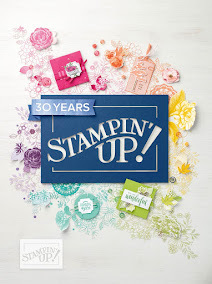 The sentiment is from Pink By Design Flirty Girl stamp set. Make sure to stop by Brown Sugar Challenge to see what the DT members have created and join us in the challenge. What a flirty wonderful card!!! Congratulations on your first DT post with Brown Sugar...you knocked it out of the ballpark. :) She's adorable and the sentiment is perfect! Awesome Coloring. Congrats on your new DT.